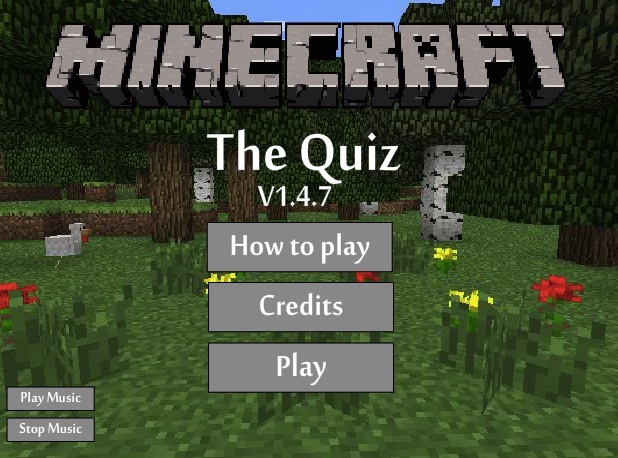 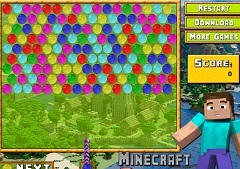 There is no way we are stoping here, and that is why we are offering you another new and beautiful game, this time a creativity game that will help you alot in your Minecraft game. 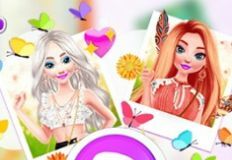 The administrative team of games-kids.com has the pleasure to offer you this new and beautiful online game, a new game in which we are sure that you will have alot of fun with us. 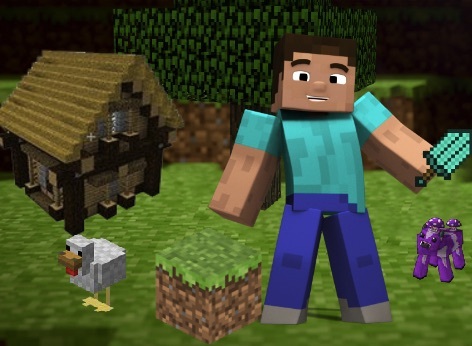 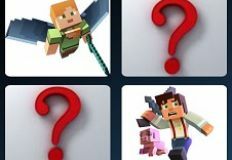 We know that now, Minecraft is one of the most played games and that is why we want you to have a new game in which you can create your own Minecraft avatar and personalize it as you like. 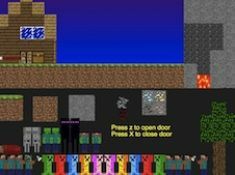 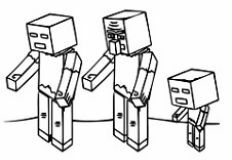 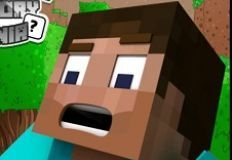 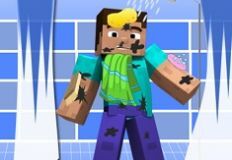 You can choose to have Steve and to personalize him a little, or you can start with other types of Minecraft characters like zombies or robots and personalize them as you want. 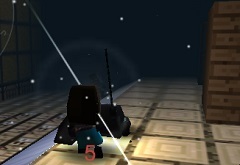 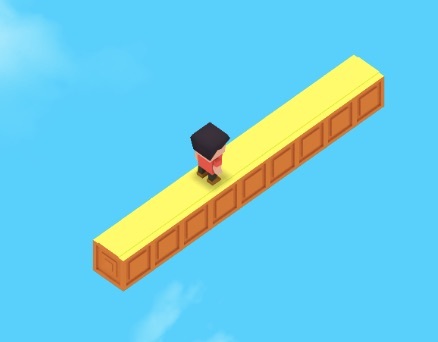 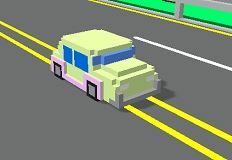 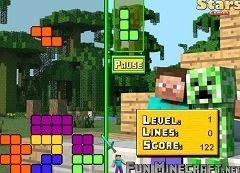 Aftr you are done with your character you can save him and put him in your game in order to play with him. 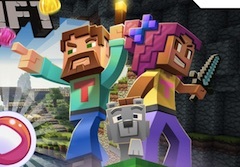 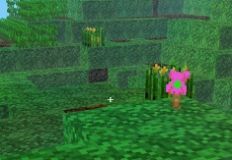 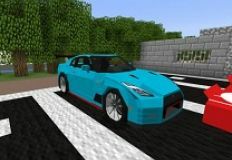 We are sure that if you use your imagination you will create a wonderful avatar for Minecraft, so we invite you to join us and play this new and beautiful game that we have to offer especially for you, here on games-kids.com!